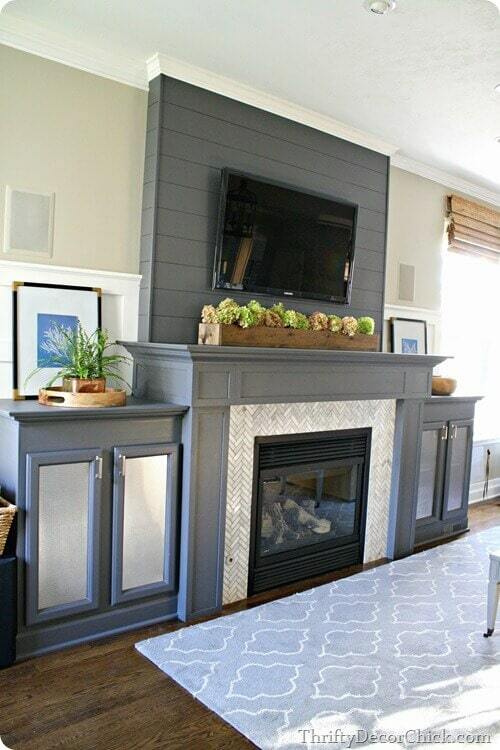 A DIY fireplace is an amazing way to update a room. 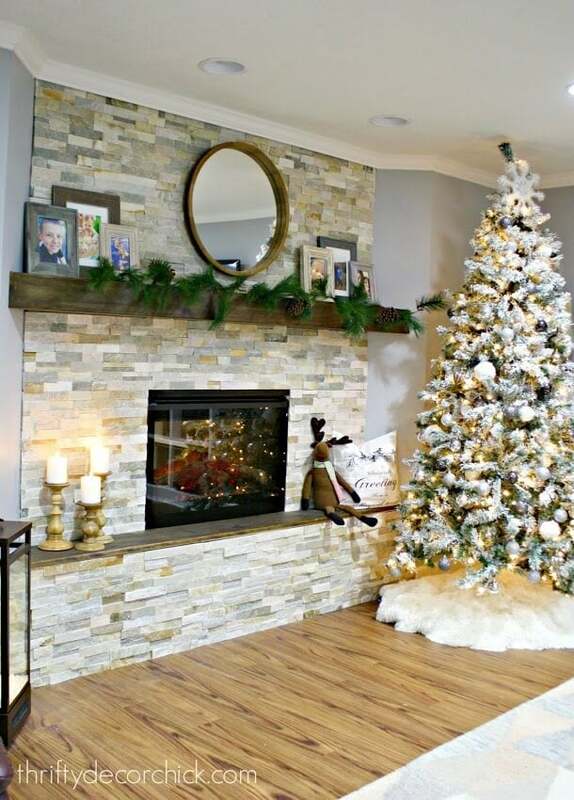 Altering the room's focal point is the perfect way to make a big impact! 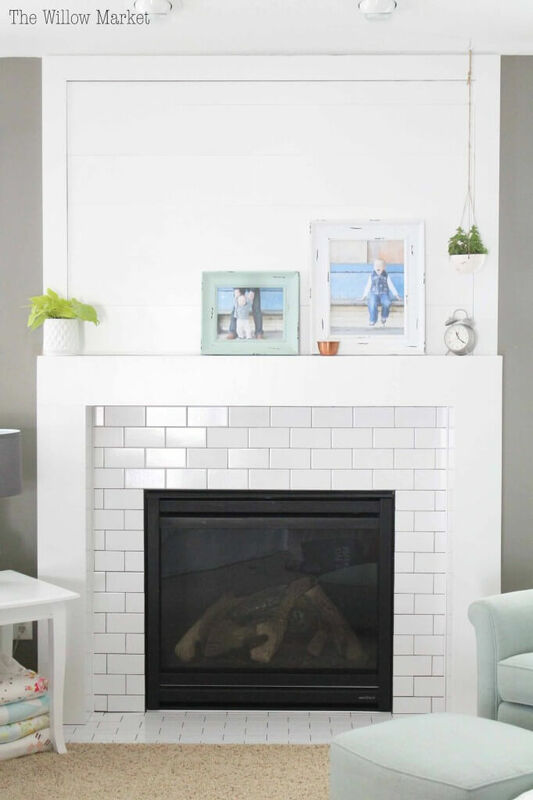 These 17 tutorials will give you tons of inspiration for a fireplace makeover. 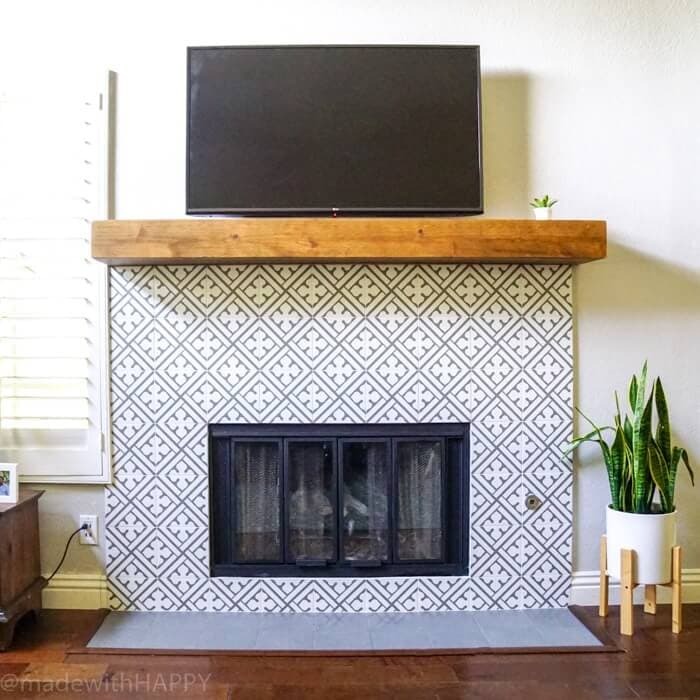 People still cannot believe we attempted (and finished beautifully, in my opinion) a DIY fireplace. 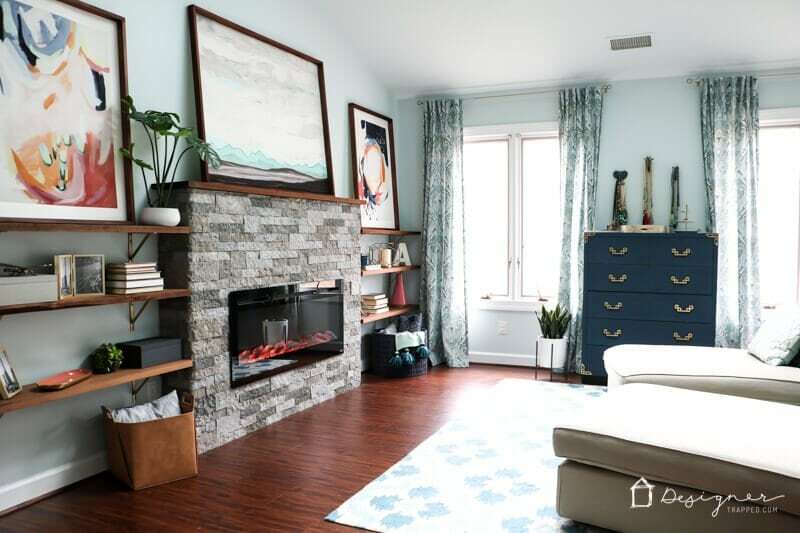 And it wasn't the hardest renovation we have done! 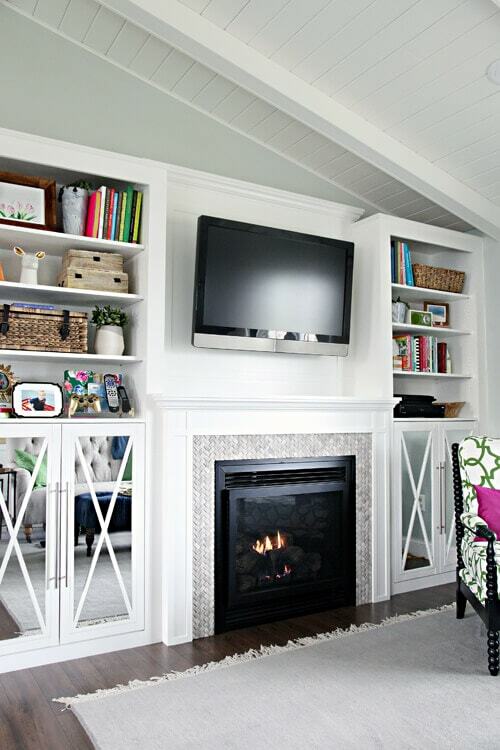 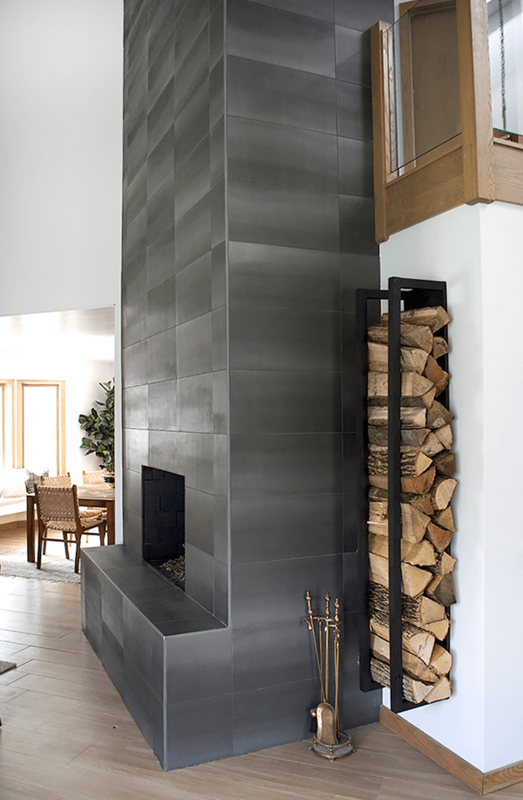 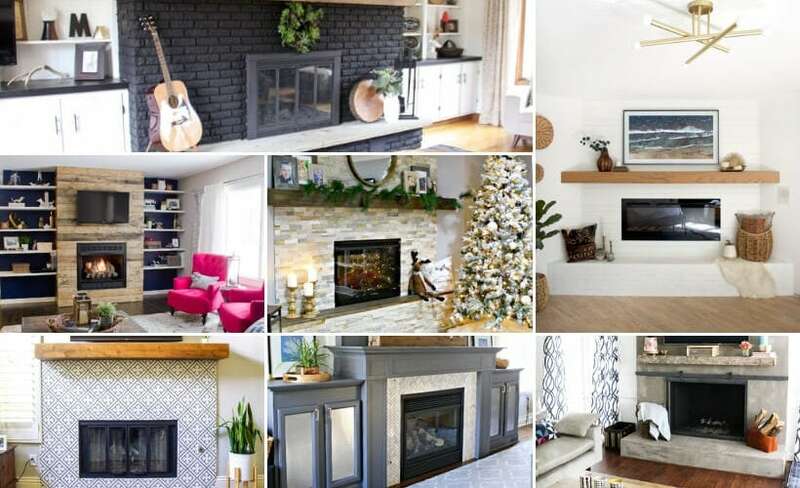 People imagine that doing a fireplace makeover is overwhelming, but it doesn't have to be. 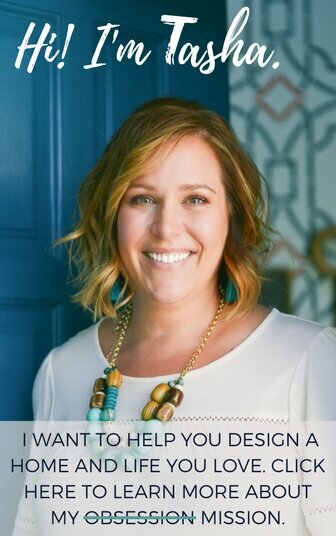 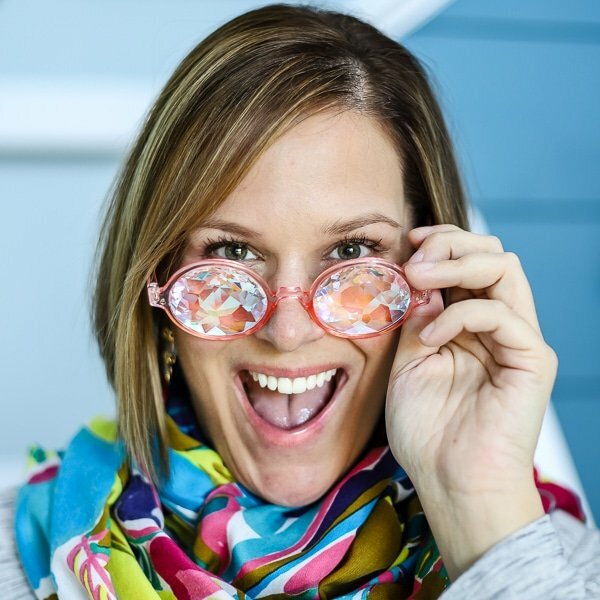 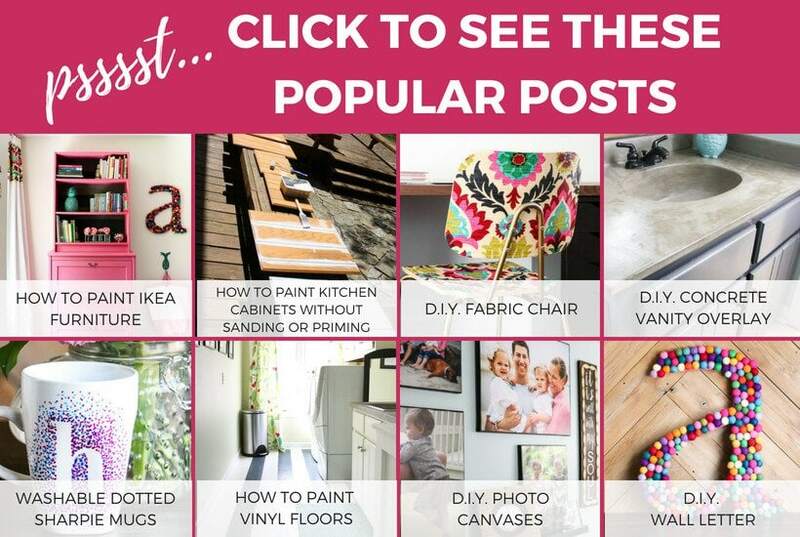 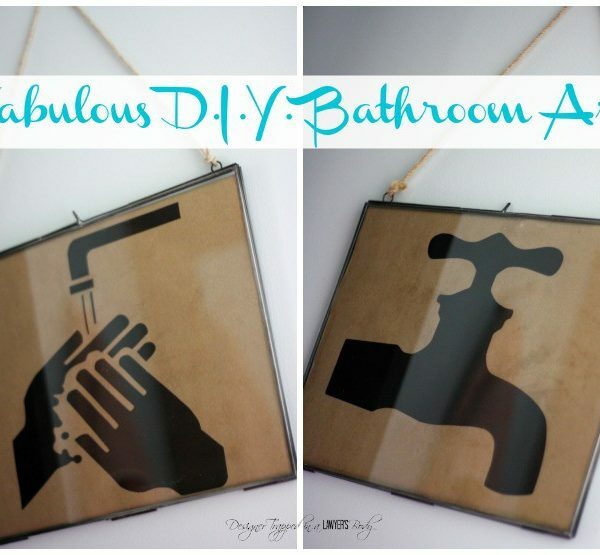 So many other DIY'ers have done their own and also had AMAZING results and I have gathered my favorites for you. 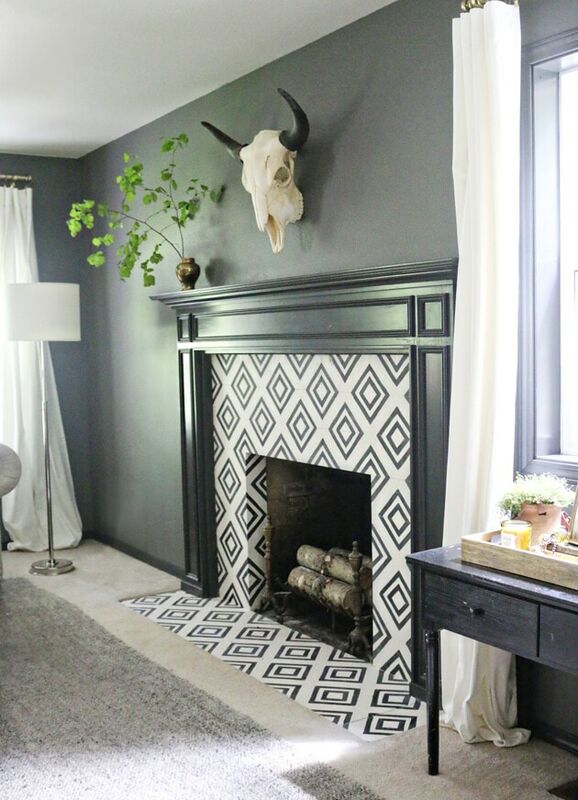 These 17 tutorials of awesome fireplace makeovers will blow your mind. 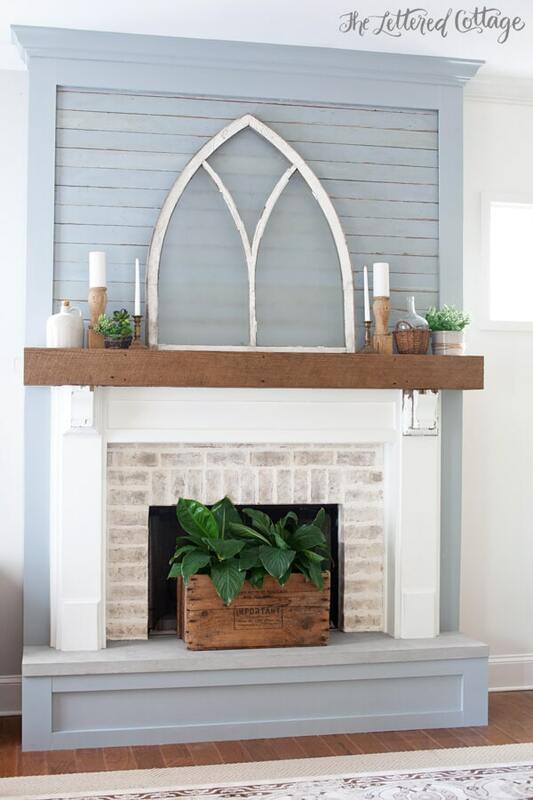 And hopefully, they will give you lots of inspiration and get you thinking about giving your own hearth or mantel an overhaul! 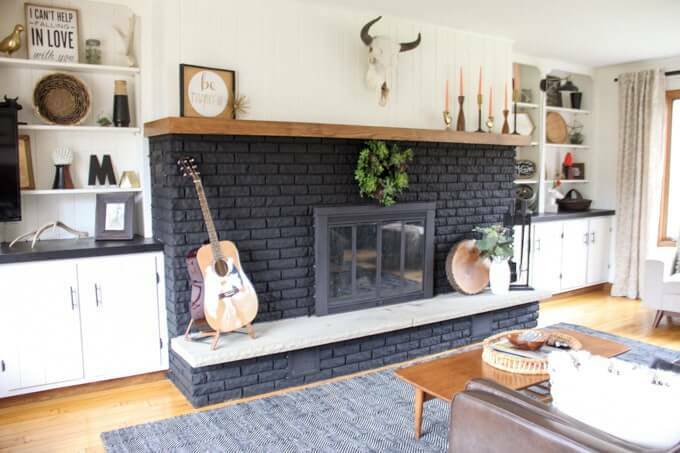 I am constantly amazed at how different a room can feel once the fireplace has been given a makeover (big or small!). 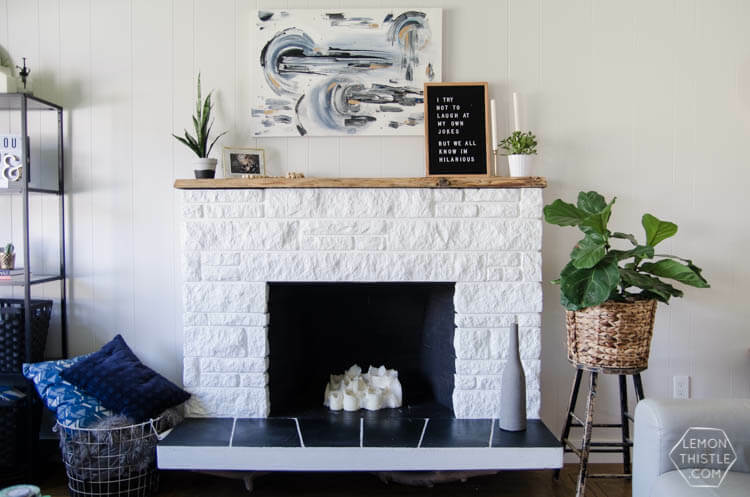 I cannot emphasize enough that changing the fireplace is a big impact renovation and will totally change (or enhance) the look of your room! 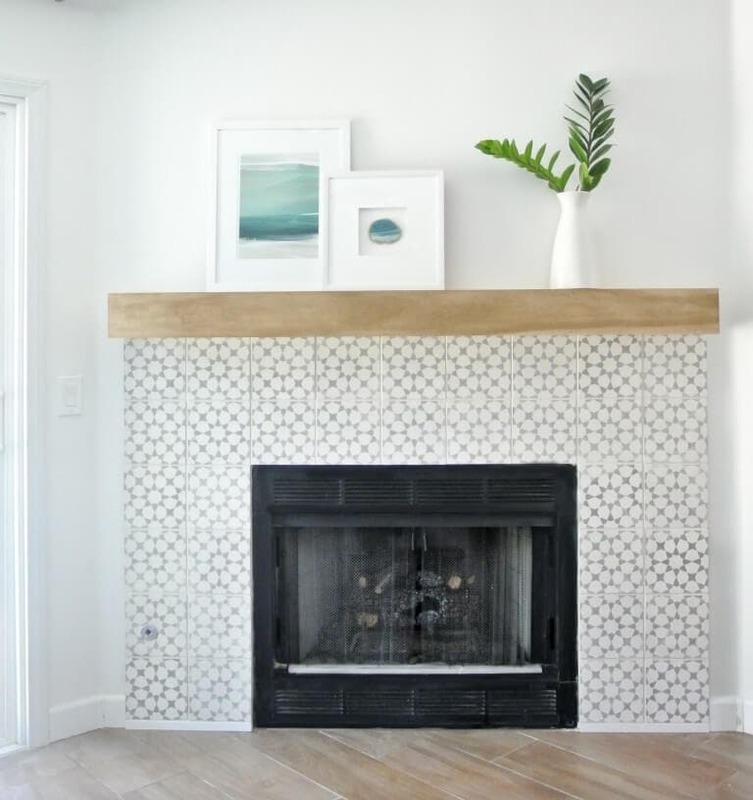 DIY Graphic Cement Tile by Jones Design Co.
Aren't these tutorials all amazing? 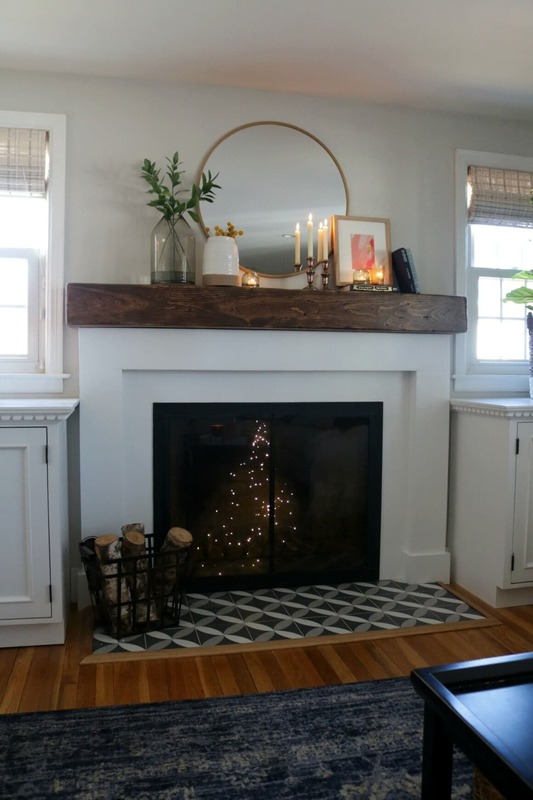 Are you surprised at how many people tackle a DIY fireplace makeover? 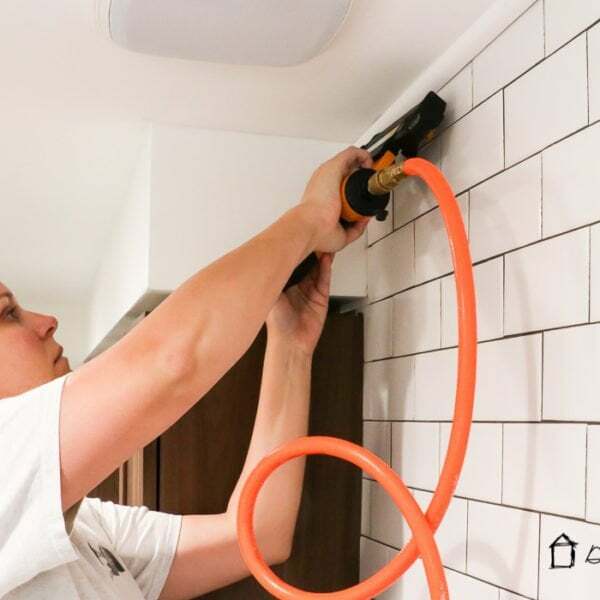 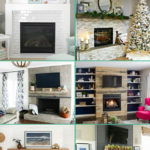 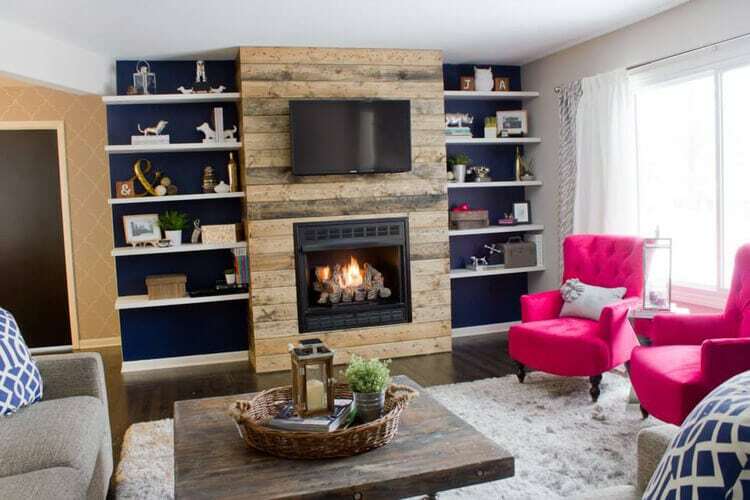 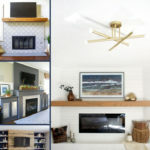 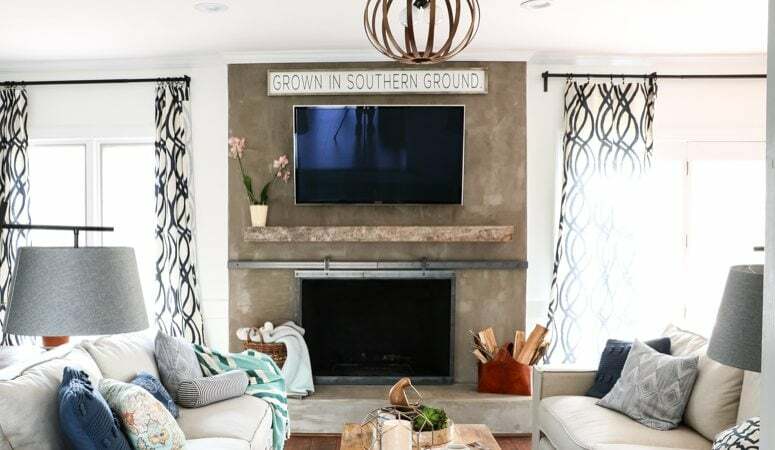 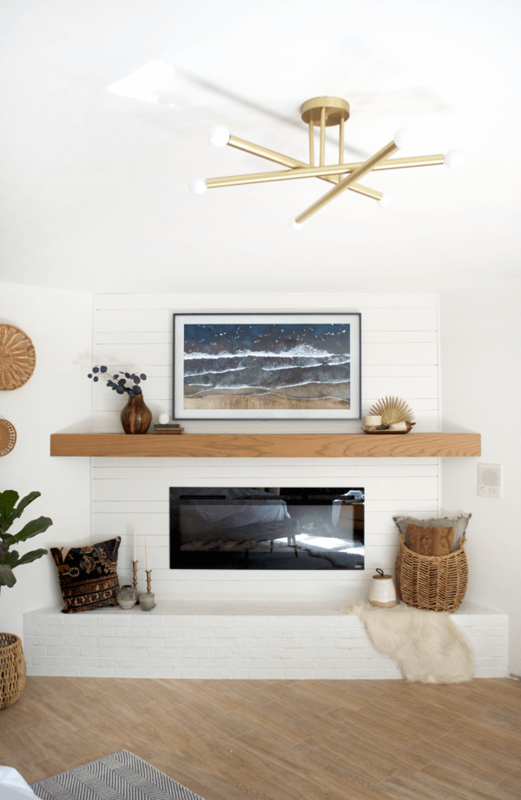 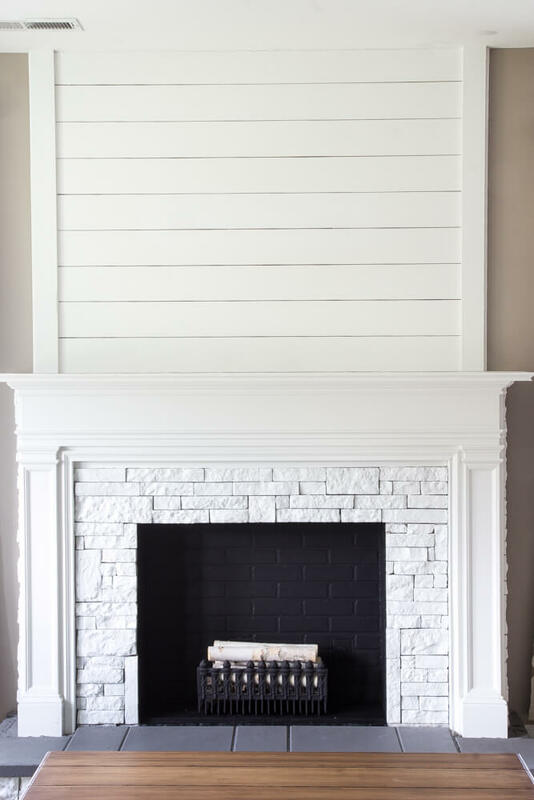 Let these inspire you, because giving your fireplace a face-lift, or adding one where it was just a big blank wall, will do WONDERS for your room overall. 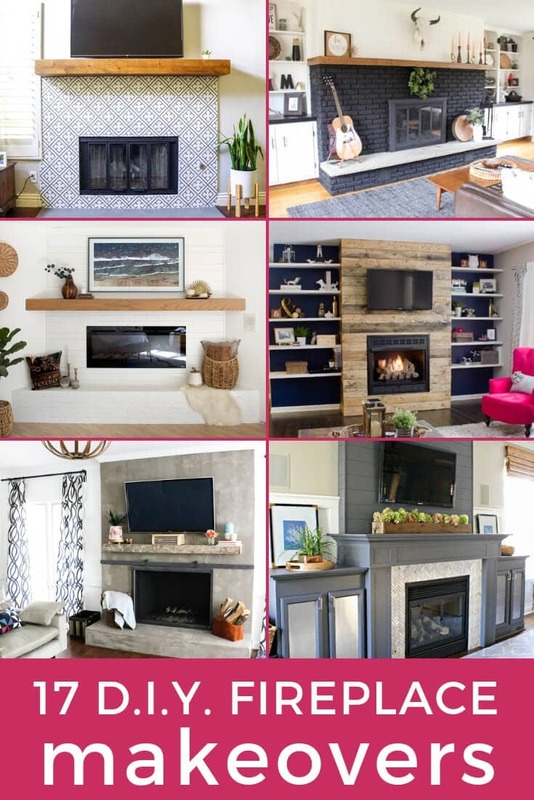 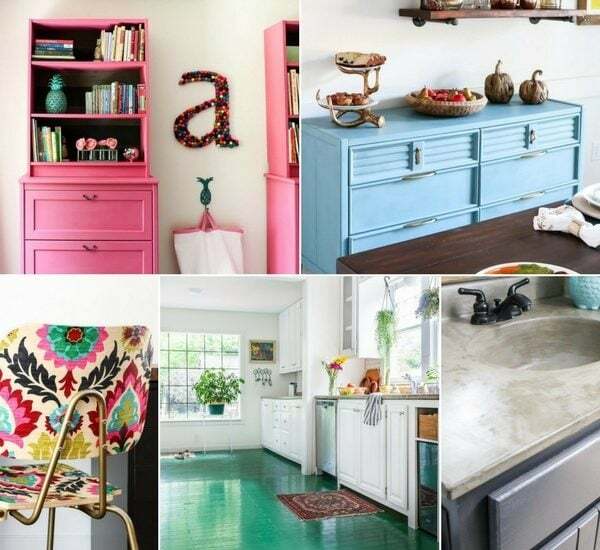 I am sure seeing all these is getting your brain churning on a fireplace update of your own, but before you go and start planning, make sure you get your password below for our design vault! 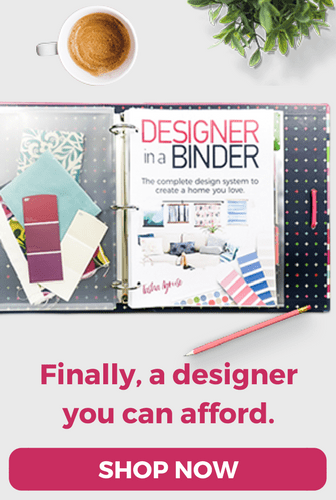 It has all of our amazing freebies with more guides being added all the time!